You now have the opportunity to own a piece of art history. This is an offering so rare, so exclusive, that many are calling it ‘the find of a lifetime’. These limited edition works of art are offered in two distinct numbered sets. BRONZE: This perfect cast of the original statuette in bronze, boasts a patina that rivals the original coloration of the beeswax as it was discovered in 1985 and is limited to the very small edition of only 299 handmade sculptures, cast only at at the time of order to ensure stringent quality control. SILVER: More exclusive than the bronze and limited to only 99 in the edition. This work of art is cast in solid .999 Troy Silver whose patina will only become more mesmerizing as the silver begins to age. Each sculpture measures approximately 9 inches long – 9.75 inches high and 3.5 inches wide. Large enough to be incredibly impressive, small enough to find a place of special importance in your home or office. Your specific edition number is imprinted on the horse’s left rear hoof and each work of art is accompanied by a certificate of authenticity. Long lost to the public eye this sculpture was created as a maquette in 1508 and is the only three-dimensional sculpture known to have been credited as a da Vinci work of art, authenticated by world renowned Leonardo da Vinci scholar, Carlo Pedretti in 1985. 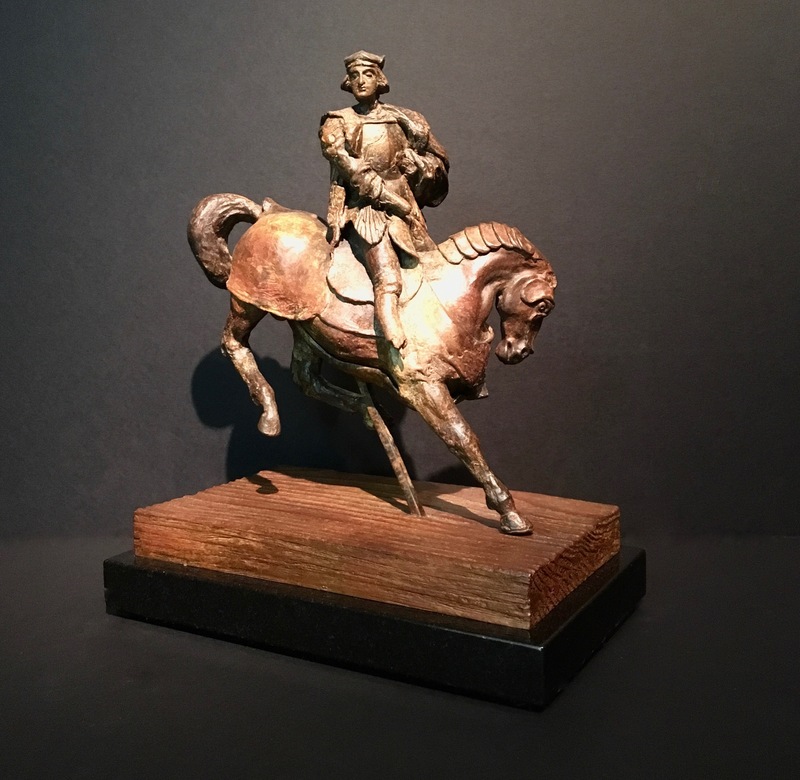 It is an equestrian portrait of the French Governor of Milan, Charles d’Amboise,(1503-1511) a patron and friend to da Vinci and likely a model for an intended larger bronze sculpture. The face of the rider in the delicate sculpture has a striking resemblance to the portrait of Charles d’Amboise by artist, Andrea Solario from the same period currently hanging in the Louvre. Charles d’Amboise died in 1511 and Leonardo’s monument was never cast in bronze. The beeswax sculpture measured 25cm in height, 23cm in length and 9cm in width. Upon Leonardo’s death in 1519, his pupil Francesco Melzi inherited The Wax, drawings, manuscripts and other unfinished works of art. Purchased in the early 1980s, the wax model became part of a private collection in London, England. Over 5 centuries the equestrian wax portrait had suffered some deterioration. 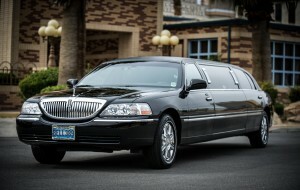 Consequently, in 1985 the English owner directed a mold be made of the wax to protect the integrity of the artwork, hoping to prevent further degradation. Finally, in 2012 the mold was utilized to cast the original bronze statuette of Horse and Rider. 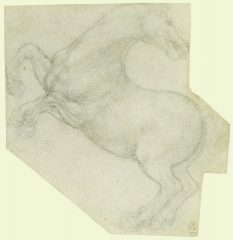 Leonardo da Vinci’s vast talent, displayed in an array of formats, is again shown in the intricate details of Horse and Rider. Observed and executed in a way unfamiliar with the classical statue portrayals he would have been used to seeing, Horse and Rider reminds us of the diverse nature of da Vinci’s interests.